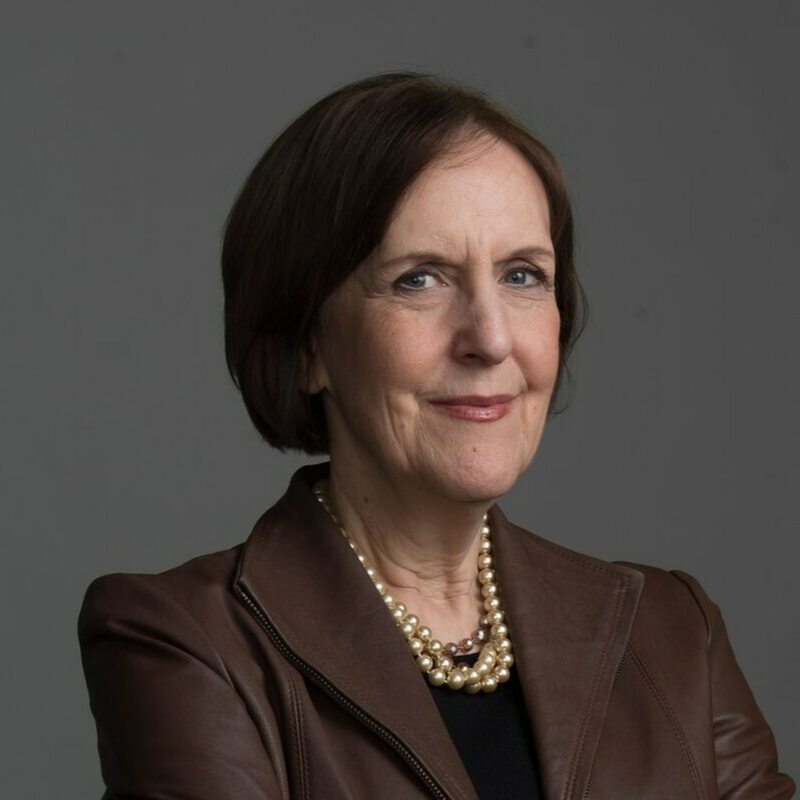 Karen Tumulty: No, President Trump. Reagan didn’t try to build a wall. "Even President Ronald Reagan tried for 8 years to build a Border Wall, or Fence, and was unable to do so. Others also have tried. We will get it done, one way or the other!," Trump tweeted. "Hey @POTUS in 1986 my father made a deal with the Democrats Amnesty for Border Security my father is still waiting. U have no choice its now or never," Michael Reagan tweeted. While it is true the act produced the largest legalization program in history, that was precisely what it was intended to do. To Reagan, "amnesty" was not a dirty word. "I believe in the idea of amnesty for those who have put down roots and who have lived here, even though some time back, they may have entered illegally," Reagan said during a 1984 presidential debate. That was the most contentious element in the act, and the biggest hurdle to its passage. Until then, harboring an illegal immigrant had been a felony, but the 1952 "Texas Proviso" stated that hiring one didn't violate the law. Under the 1986 law, employers can face civil penalties of $250 to $10,000 for each of those employees. What never materialized was any realistic means of enforcing the new requirements for employers. In hiring, they often just look the other way at workers they have reason to believe are in the country illegally, for which they are rarely punished. This month, an undocumented housekeeper who was literally making Trump's bed at his New Jersey country club told the New York Times that the president's own businesses have been lax in assuring that their workers are in this country legally. Both parties have been guilty of not cracking down on employers who flout the law. "There are never enough federal budget resources," its chief authors, former congressman Romano Mazzoli, D-Ky., and former senator Alan Simpson, R-Wyo., wrote in The Washington Post in 2006. But Reagan’s basic idea is sound. The flow of illegal immigration should be considered at both ends: the desperation that drives people to leave their own countries, and the underground economy that exploits them in this one. Even better, consider ways to both accept more immigrants legally and maximize their contributions to society once they get here. Instead of building a wall, let’s consider whether a better kind of bridge makes sense.